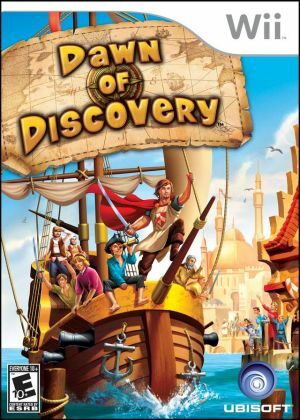 Dawn of Discovery, also known as Anno: Create a New World in Europe, is a real-time strategy and city-building game for the Nintendo DS and the Wii. It was developed by Keen Games and is published by Ubisoft. The graph below charts the compatibility with Dawn of Discovery since Dolphin's 2.0 release, listing revisions only where a compatibility change occurred. This page was last edited on 7 January 2018, at 10:12.